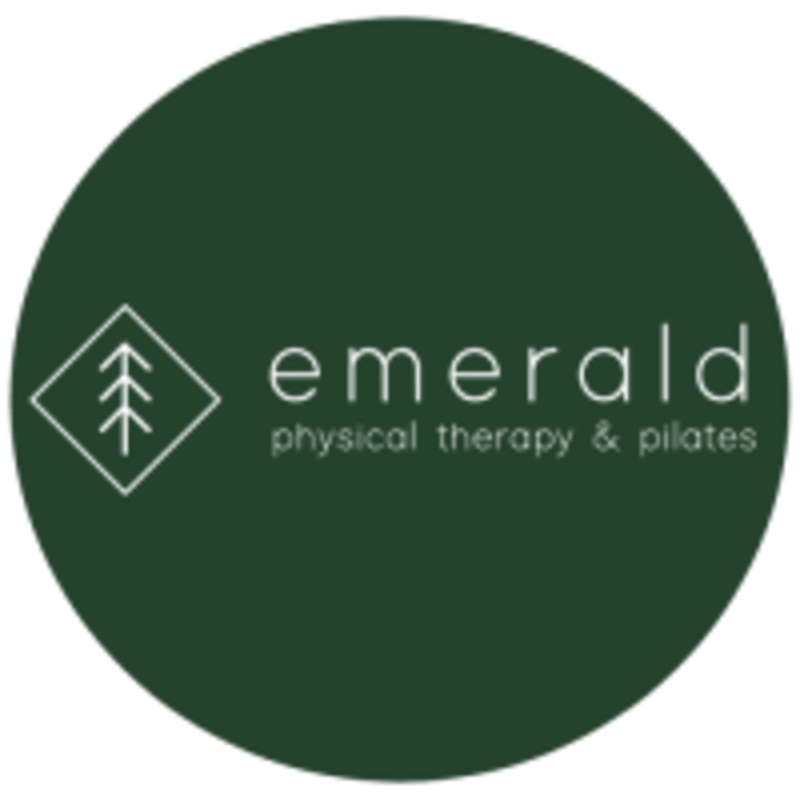 Start taking classes at Emerald Physical Therapy and Pilates and other studios! At Emerald Physical Therapy and Pilates, they are passionate about helping you move better and feel better. Instructors are licensed physical therapists and movement experts committed to making sure you get a fun, effective, and safe workout no matter what fitness level you're at. Mat pilates classes will help maximize your core strength, power, endurance, flexibility, improve posture, create long, lean muscle tone, increase energy levels, and prevent injuries. All classes are capped at seven people so you get the perfect mix of individualized attention and community support. Wear comfortable clothing you can move freely in. Mats are provided, but feel free to bring your own. Recommend bringing a small towel and water bottle. Emerald Physical Therapy and Pilates hosts mat Pilates classes at Soma Yoga Studio, which is located on the same block as Emerald. Address is 1423 NW 70th St; Seattle, WA 98117.